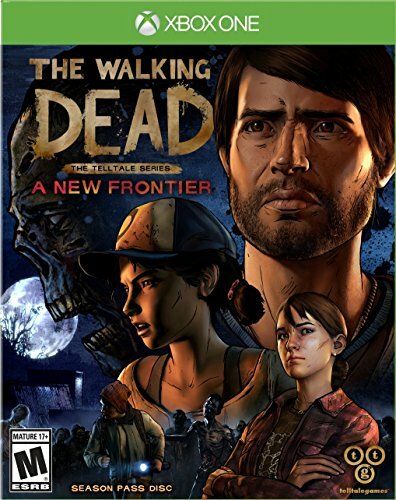 Telltale's award-winning and chart-dominating The Walking Dead series returns with its third season - "A New Frontier". Continuing the emotionally powerful story-telling seen in Seasons One and Two, we return to one of gaming's most favored characters - Clementine - a young girl who has grown up amid the horrors of the zombie apocalypse. We see her story through the yes of Javier,a young man deter... See moremined to find the family taken from him, and via playable flashbacks from Clem's past telling the story of how she came to be on a quest for vengeance. In A New Frontier, players will discover what the world is like when civilization begins to rebuild, and what sacrifices it will take to make society again.